When you’re a teenager, relatively petty troubles with school, friends and relationships can carry more weight than the world’s most aggravating injustices. Perhaps that’s why so many games aimed at teenagers are about saving the world from a cataclysmic end; when you’re that age, your problems seem monumental, and you want games that reflect how you feel, right? Every prophecy, every hero with a destiny is a not-so-thinly-veiled allegory for how life seems like it’s on a prescribed, predestined track when your only concerns are passing to the next grade or hooking up, and it’s only in hindsight that we realize how minor these personal tragedies mostly were. Despite being an easy source of drama, we don’t get enough videogames that truly delve into what it’s like to be a teenager. That makes sense—who wants to come home from school and immediately play a game about the pain and annoyance they feel at school? Still, it’s important that we honor the ones that do capture that feeling, if only because so few games even try to reflect real life. From cataloging intense high school rivalries, to dealing with real problems that affect how we’ll mature into adults, to exploring the powerful emotions we face in our teen years, these games best describe what it’s like to be too old for childish things but not old enough to fully put them away. 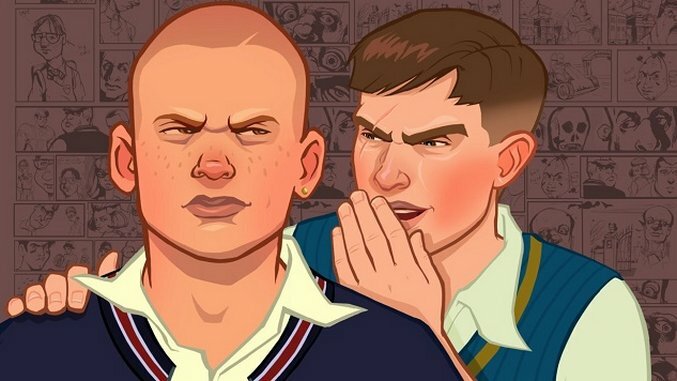 Like most of Rockstar’s games, Bully is more about capturing movie archetypes and using them to glean insight through satire than making a case using real scenarios. More than what it was like to be teenager, Bully captures what we remember being a teenager was like. It bounces among ‘80s teen film homages, absurdism and Rockstar’s signature dry humor far too often to really drive any single point home. But the overall effect of walking around Bullworth Academy and its surrounding town, idling along, playing hooky and rubbing against authority figures paints an intriguing, if broad, picture of the comedic romances and droll capers we remember watching in movies and hoping to recreate in real life. Most importantly, it provides a glimpse into the life every teenager dreams of: one devoid of boredom. Rival Schools is one of those obscure fighting games from the late ‘90s that current fighting game fans wish got brought back. It was relatively simple, both for today’s standards and those of back in the day. The plot was more concerned with sussing out who was behind the attack on a region of schools in Japan than really delving into the various actual rivalries between its districts. 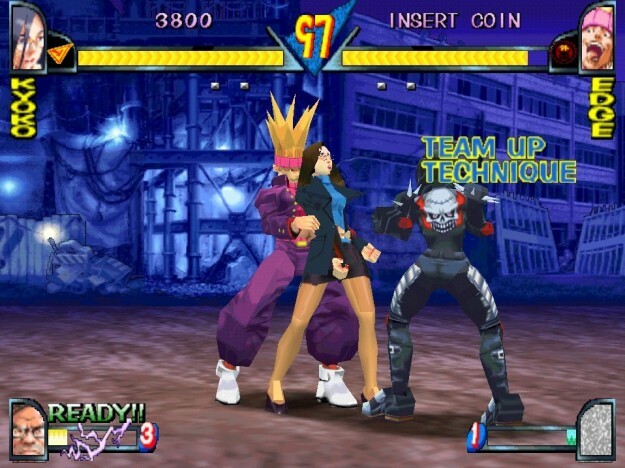 But like most fighting games, Rival Schools’ greatest assets were its characters. Separating that cast by school made you keenly aware of the distinctions between each academy, which spoke to how powerful the associations teenagers made with their schools could be. You could also use your Vigor Meter to call in a Team-Up attack to beat up another student, which I’m sure everyone remembers doing. 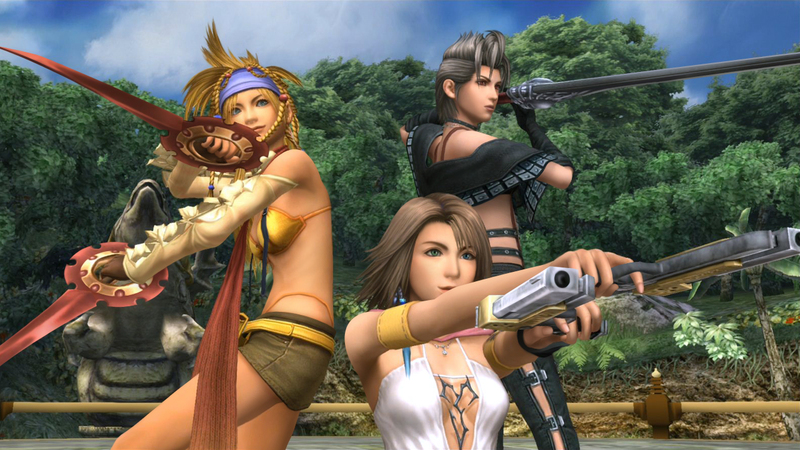 Final Fantasy X-2 couldn’t be more distant from the average teenager’s experience, but it nonetheless tapped into one of the most fundamental parts of being a teenager: the road trip. Final Fantasy X may have done this exact thing before it, but X-2 felt like the first time you head out on your own, without the adults to tell you when you can and can’t stop for food or go to the bathroom. X-2 was about the camaraderie between three friends who may as well have been sisters, and all the crazy magic outfits they could wear. It’s telling that Final Fantasy XV revisits a very similar scenario with a larger budget: teenagers want to know what the world is like without the boundaries of school, and X-2 delivered on that with aplomb. Gone Home chronicles the moment when a teenage girl realizes she’s in love with her best friend. It’s also about the moment when Katie Greenbriar, a young adult, sees her sister, Sam Greenbriar, turn into a young adult herself. The moment Sam realizes she can divorce herself from the expectations her friends, school and parents have put upon her, she becomes the person the notes found throughout the game were alluding to the whole time. When they learn about this, Katie (as well as the player), is fully aware of what it took to get there, and she likely would not have made this same discovery had she been around the whole time. 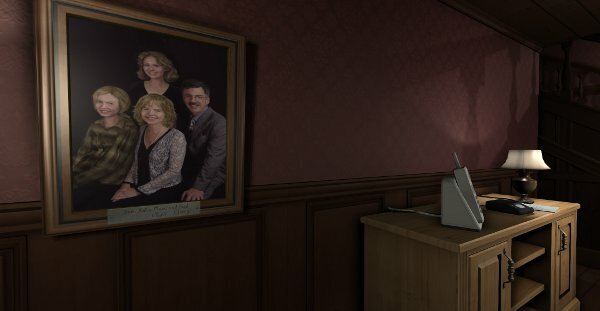 Gone Home tells us so much about what we miss about the people around us by taking them for granted, and how much teenagers (and people of all ages) hide from each other. 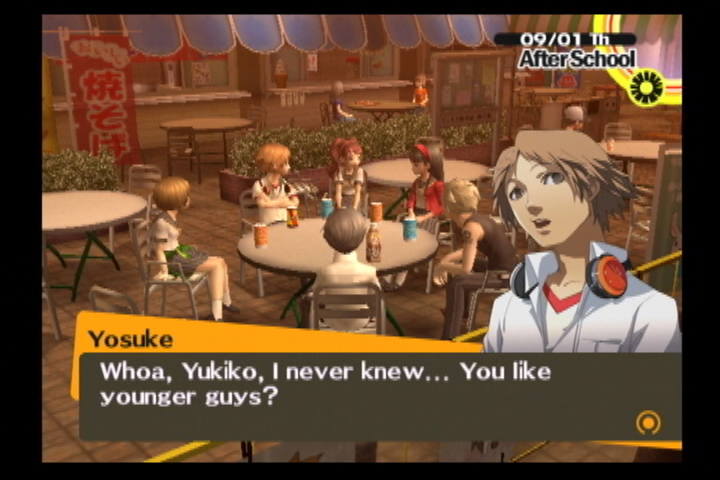 Persona 4 tackles the many intricate lives that people can lead as they discover themselves, and how even the most disparate people can come to terms with each other. Sure, there’s a big ol’ murder mystery to solve and your squad of teenagers have magic powers only accessible inside a TV realm, but the relationship between characters like overly-masculine faux-biker Kanji and hotel heiress Yukiko gets all the more elaborate when you introduce the idea of exposing these characters’ flaws to all their friends, and seeing those friends accept them. Every teenager strives for popularity, but that illusion distracts from what they really want all along: a life full of people who care about you. It’s a statement against the lone-wolf mentality of many a brooding teenager, and it shows that every teenager is just a little bit weird.